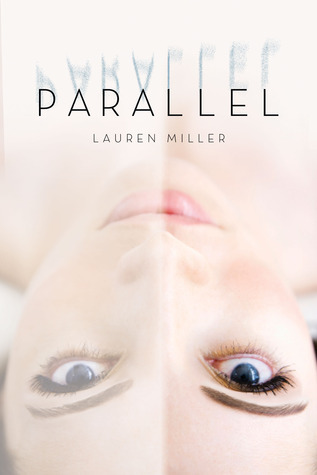 This entry was posted in Books and tagged best of 2014, books, survey. Bookmark the permalink. I envy people who are reading the Harry Potter series for the first time. It’s my favourite series of all time and thoug it is still good to reread it, I wish I could relive the my first experience of it all over again. A lot of people have said that to me! And while they’re surprised, they’re mostly just excited that I get to experience it for the first time as an adult! I love that your most memorable characters are Sturmhond & Thorne. Mine too! And I also love that you mention Cinder & Thorne in a favorite non-romantic relationship. I really love their interactions. They’re just awesome! And yes, I think Cinder and Thorne have such great interactions and are great as FRIENDS. I know some people ship them, but I like them just as they are! Oh I adored Cress so much (obviously)! Definitely read it soon! This was great fun to read! Now I feel as if have so many more books I need to add to my TBR pile. 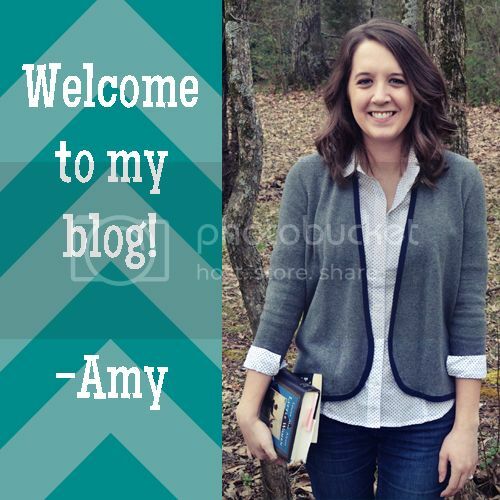 🙂 Thanks, Amy! 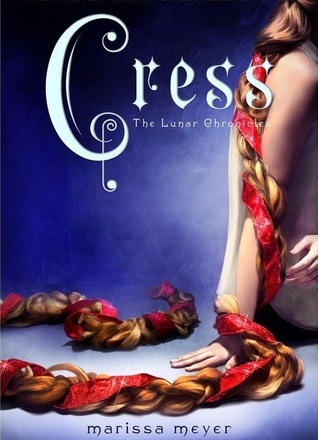 The Lunar Chronicles needs to be pushed on everyone because it’s the bomb diggity 😀 Cress was amazing, and I’m actually getting pretty excited for Fairest! Can we have Sturmhond and Thorne in the same room? The sass-off would be epic. Ohhh the Screwtape Letters changed my life when I was fourteen. I love rereading it to see all the little bits I missed. For real! And I’m looking forward to Fairest as well! They seriously do need to be in the same room. It would be incredible. 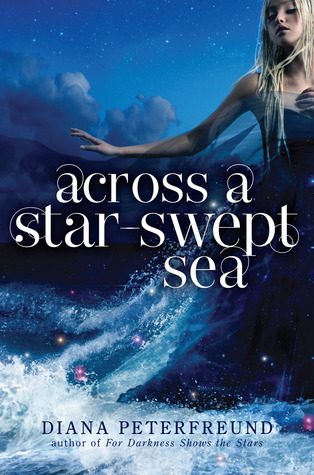 Maybe Marissa Meyer and Leigh Bardugo should write a novella about them being sassy and having adventures together! 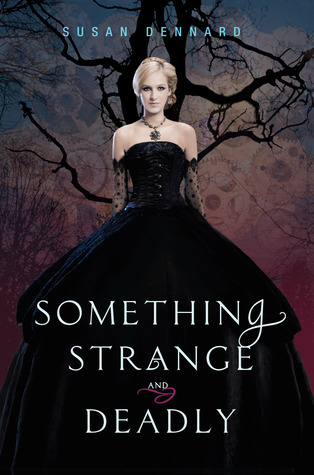 Siege & Storm has a pretty cover, but I prefer the cover of Shadow & Bone a LOT more. I have The Secret Diary of Lizzie Bennett and I can't wait to get to it! 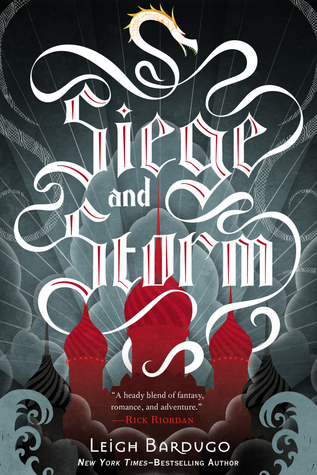 Yeah, whereas as much I love the cover for Shadow and Bone, I just love the cover for Siege and Storm more! I think part of it is the color blue used, and I also really like the silver lettering. 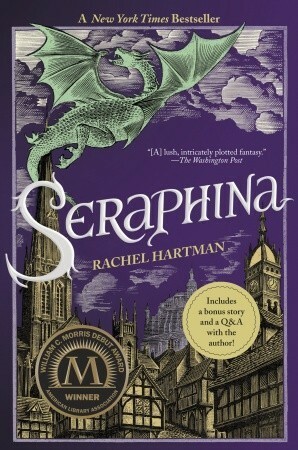 That’s awesome you were able to get a good deal on a copy of Seraphina! 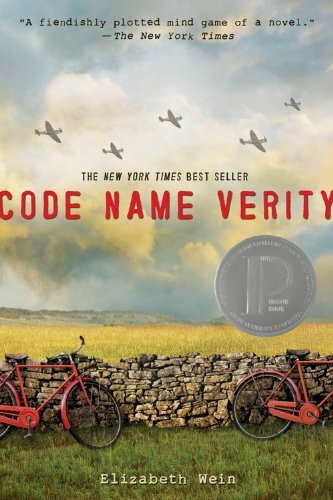 And one day if I ever have time to listen to audiobooks again I might have to check out that Code Name Verity one. 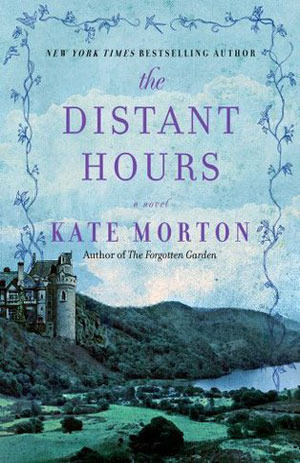 I found the book really slow in the beginning, but maybe a good narrator could have made it more compelling for me? I bet, I was totally enthralled by the narrator and was sad when it switched for Maddie’s part. Though I ended up liking her too. 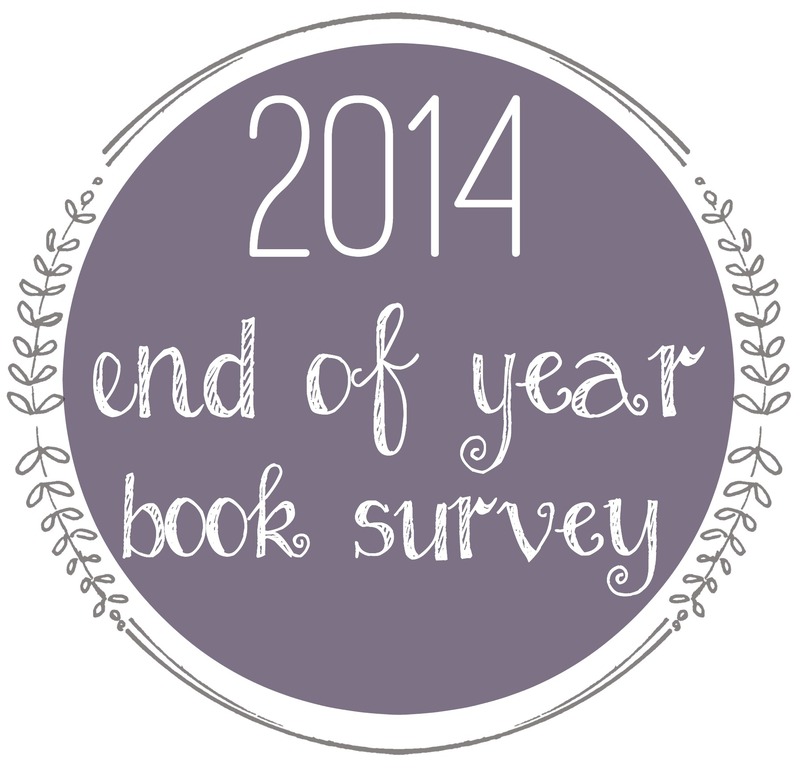 It’s so fun reading the answers to this survey, I’m discovering so many great books this way. Cress is a book I really need to get to, I read Cinder and Scarlet one after the other but can’t remember why I didn’t get to Cress. I’ve heard Cress is amazing and the best of the three though, so I definitely need to change that – especially since I received all three as gifts for Christmas. I’ve heard mixed reviews about Tiger Lily, makes me nervous to try that one myself. 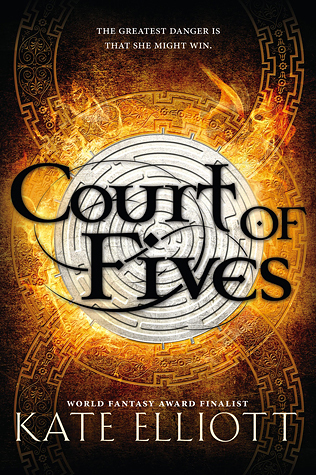 I read the Grisha series this year and really enjoyed it, the covers are gorgeous too. 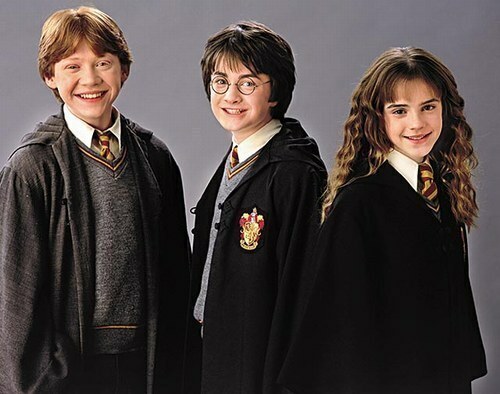 Harry, Ron and Hermione definitely have one of the greatest friendships, even though the dynamic changes with Ron and Hermione they are still always best friends. Great answers! 🙂 I recently did my own survey, which can be found here if you want to check it out. 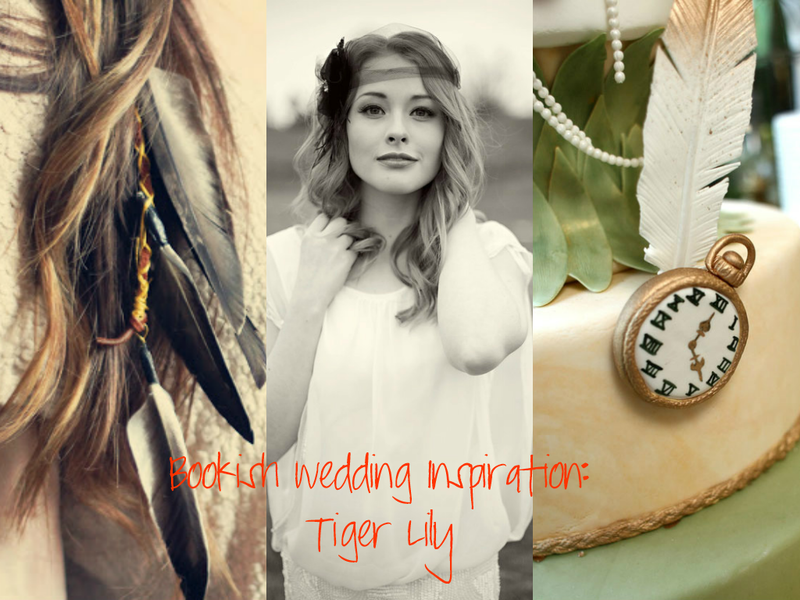 If you have the chance to borrow Tiger Lily, that might be the best way to read it, if you decide to. 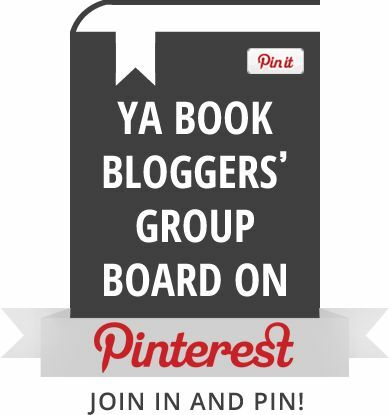 I read it for book club and it’s the most divided we have ever been as a group about the book. There are some parts I liked, but overall it wasn’t everything I hoped for.